Clean lines and superior construction form outdoor seating that adds functionality to any patio, garden, outdoor dining set, or entertainment area. 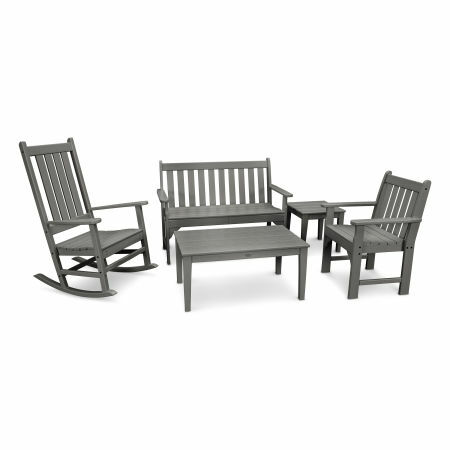 Browse styles with and without backs and arms to find the ideal centerpiece for your walkway or beachside bungalow. 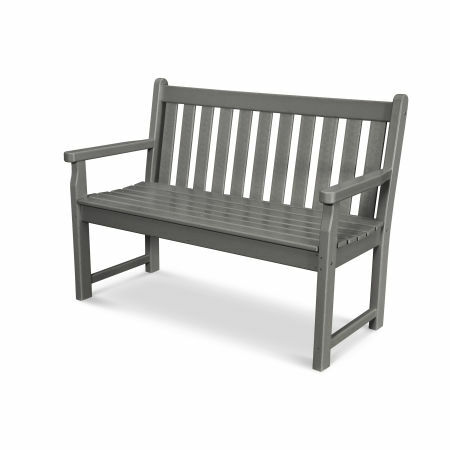 POLYWOOD® outdoor benches range in style and design to provide ultimate relaxation and a splendid view of your backyard. Classic Adirondack benches create a cozy spot for two to cuddle up, while spacious 72” backless benches provide room for three adults or several kiddos. 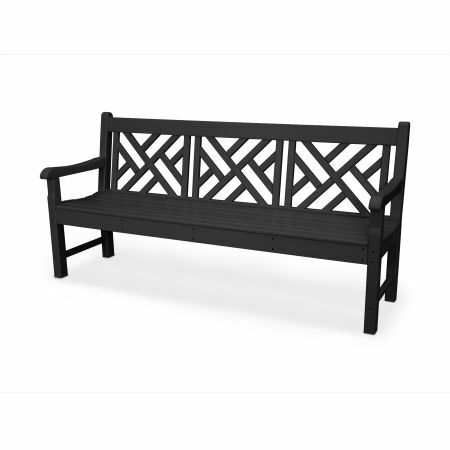 Durable HDPE lumber combined with professional craftsmanship creates an outdoor bench that is virtually impervious to inclement weather and conditions. No matter where you place your outdoor bench the lumber won’t fade, crack, rot, peel, or split. 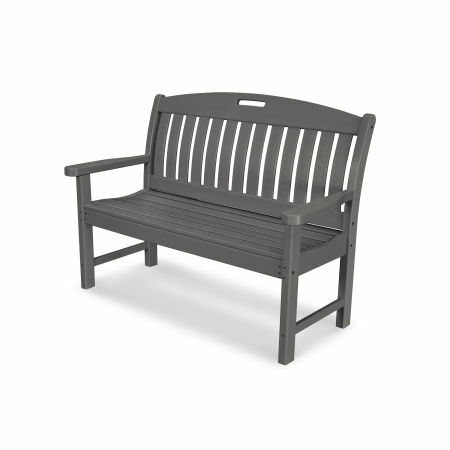 Beating sun, torrential rain, and mighty winds are no match for a POLYWOOD outdoor bench. The durability is matched by the low amount of hands-on care needed over the years. To keep your outdoor bench looking its best simply wipe it down using a soft-bristle brush with a mixture of mild soap and warm water when debris accumulates. A couple of benches along your deck provide the perfect vantage point of the yard, where you can watch your kids practice soccer, build forts, and catch fireflies on a warm summer evening. Benches also add crucial seating to your outdoor gathering spaces like patios and benches so larger gatherings don’t leave guests out to dry. 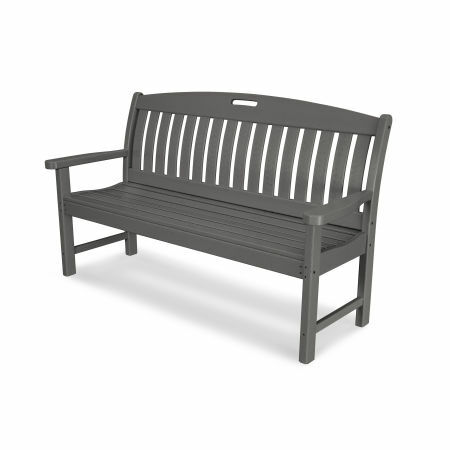 Sorting through all the styles, sizes, and types of outdoor benches can become confusing. What’s best for a garden — a backless bench or an Adirondack bench for two? Put these questions to rest by reading our guide comparing outdoor benches and gliders.